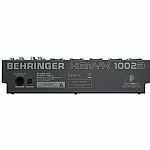 BEHRINGER Behringer 1002B Xenyx 10 Input Studio Mixer vinyl at Juno Records. 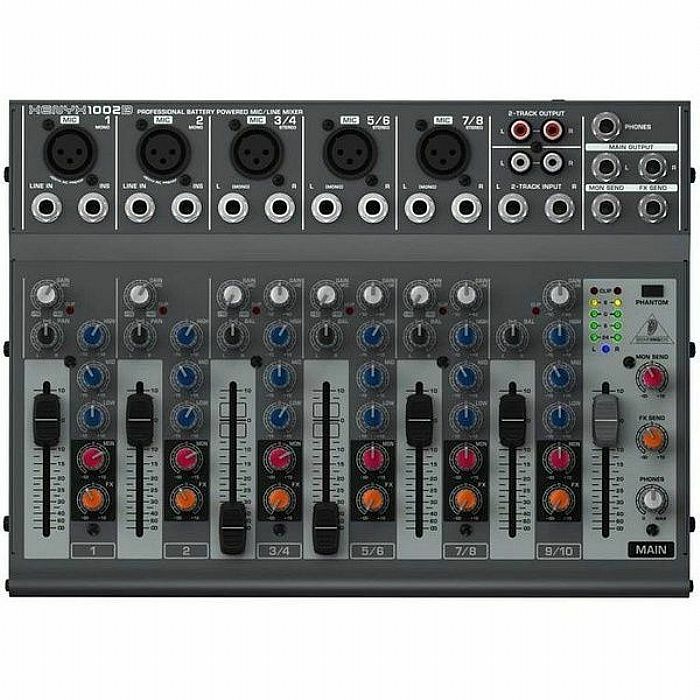 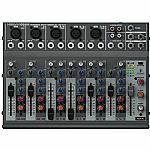 The Xenyx 1002B is built to the same exacting standards as Behringer's larger format Xenyx mixers and is housed in an equally rugged steel chassis. 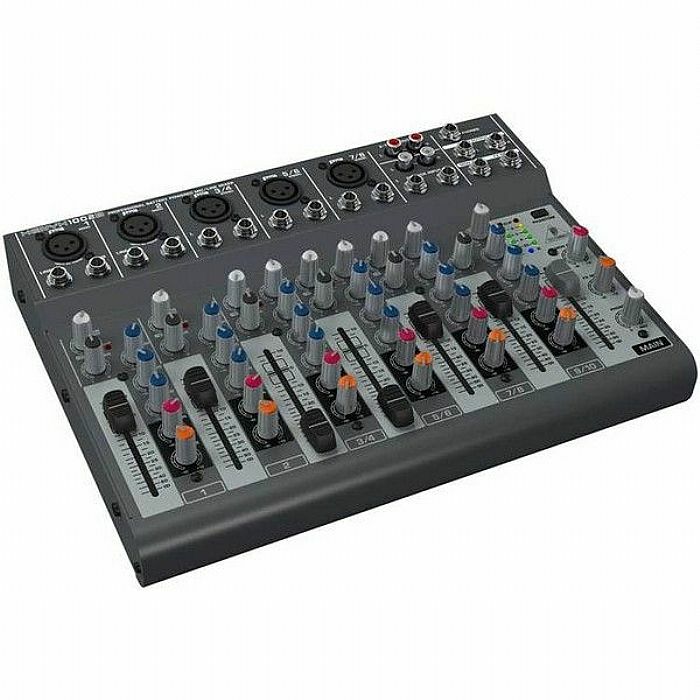 It is the ideal choice for keyboardists who need to mix down multiple instruments or sound modules for live or recording applications. 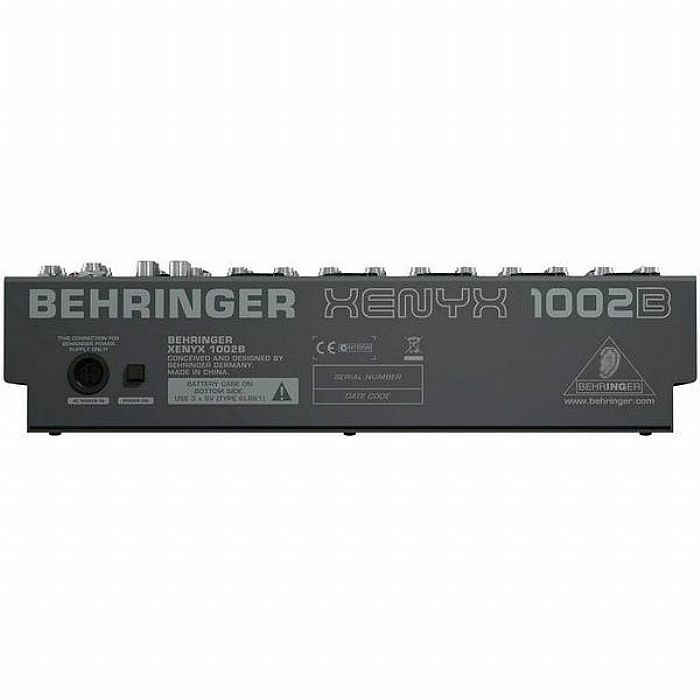 Singers who perform with backing tracks, as well as instrumentalist/singers, will find the Xenyx 1002B indispensable for patching into house systems.